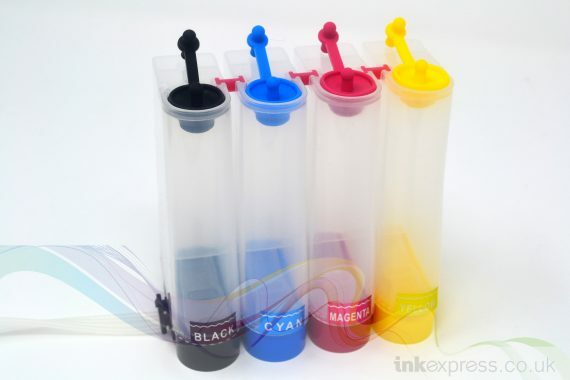 Empty continuous ink system for use with printer that use the EPSON T16 Series ink cartridges. As one of our supported printer models we offer a continuous ink system separately for these printers this allows buyers to retro fit their existing printer with a continuous ink system. 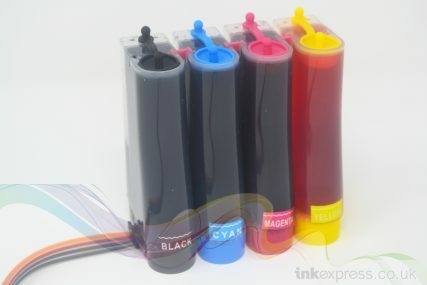 Please ensure your printer is in full working order before purchasing this item. 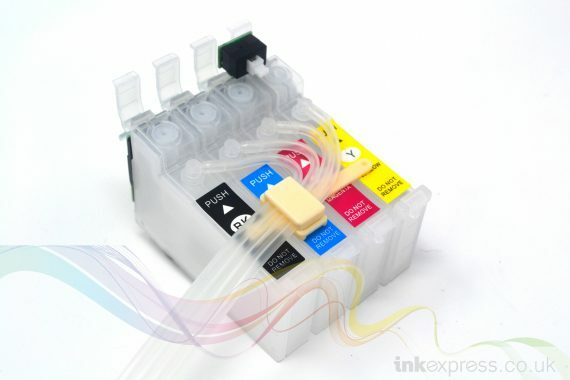 It allows you to continually print without ever changing your ink cartridges. 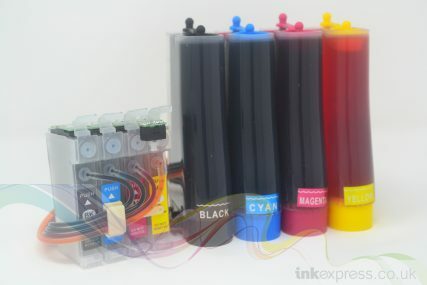 The system is made up of specialist ink cartridges which are attached to large external ink tanks via rubber tubing. 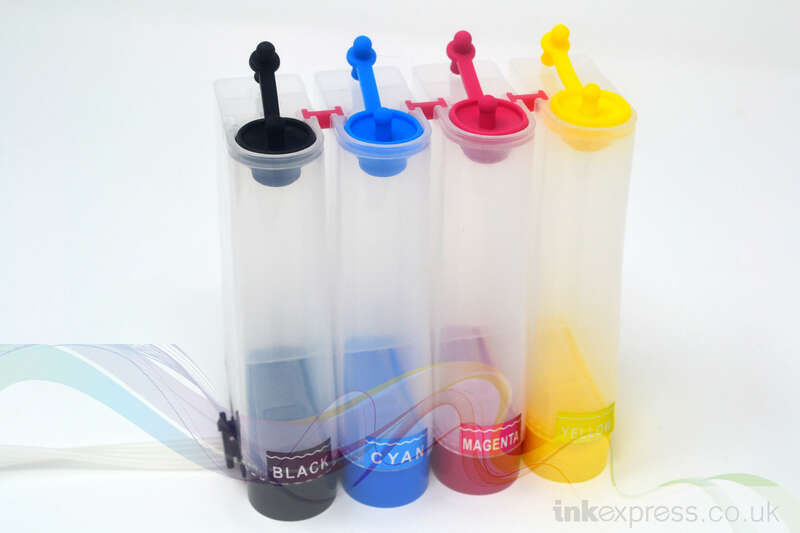 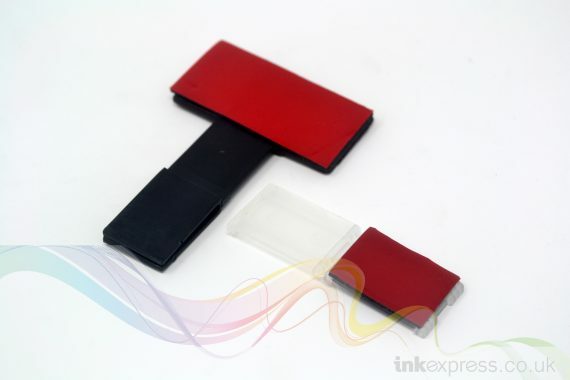 The cartridges fit your printer like normal ink cartridges, the ink feed tubes are fixed to the printer casing using the supplied brackets and the ink tanks sit outside the printer to allow a visual level of the inks. 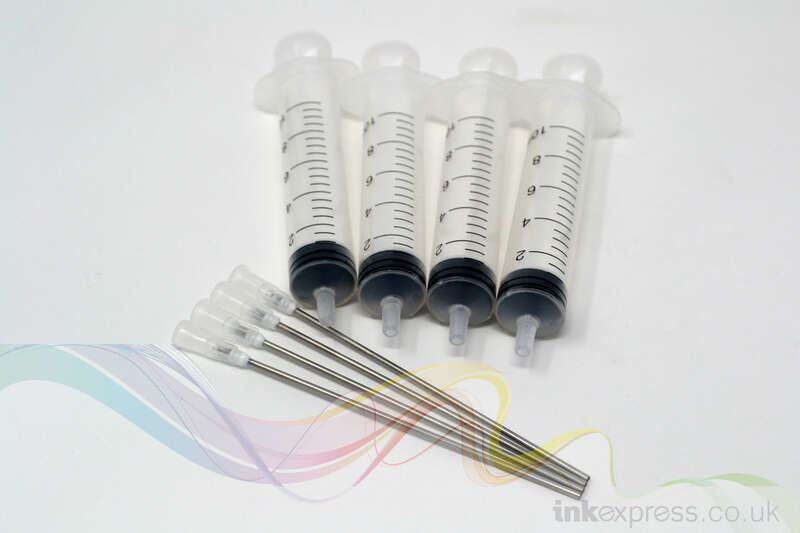 What inks does it come with? 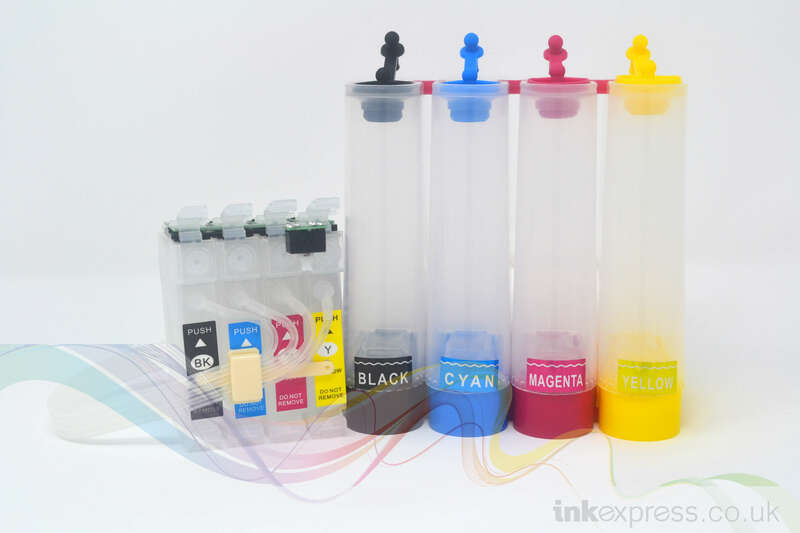 The system is supplied empty so can be filled with any ink of the buyers choosing including dye base, pigment base or sublimation inks.